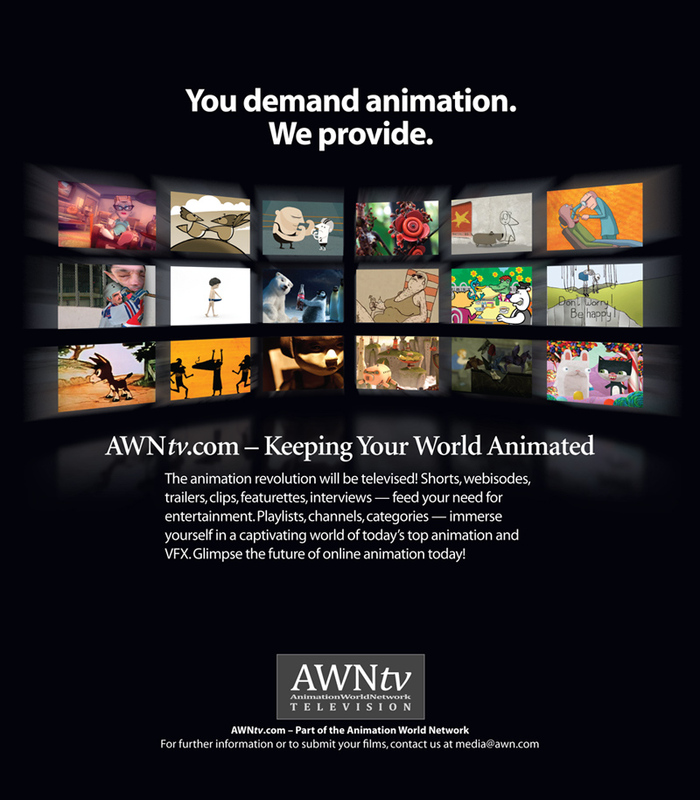 Ad announcing AWNtv, an animation video site for animation enthusiasts to find animated short films, trailers, featurettes, video clips and more, and also accepting animated submissions. Work: Layout, design and Photoshop production. Award-winning self promotional monitor-top calendars. Work: Layout design and production.